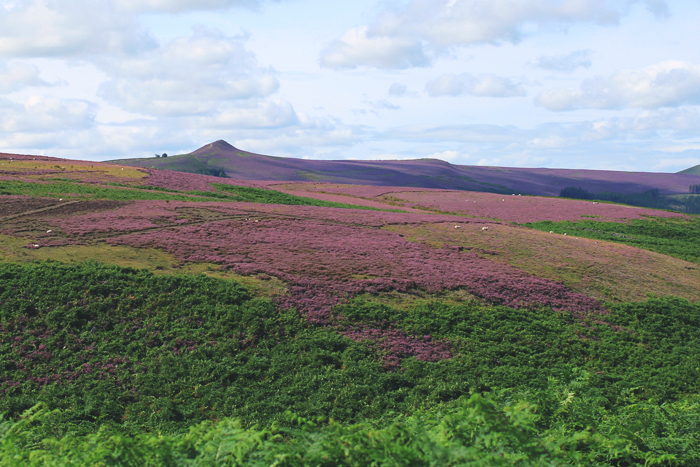 Since last year when I caught the brief, but unbelievably beautiful period when the heather is in flower across the rolling hills and moors of the Peak District, I have been prepared to drop everything in pursuit of photographing it once again. 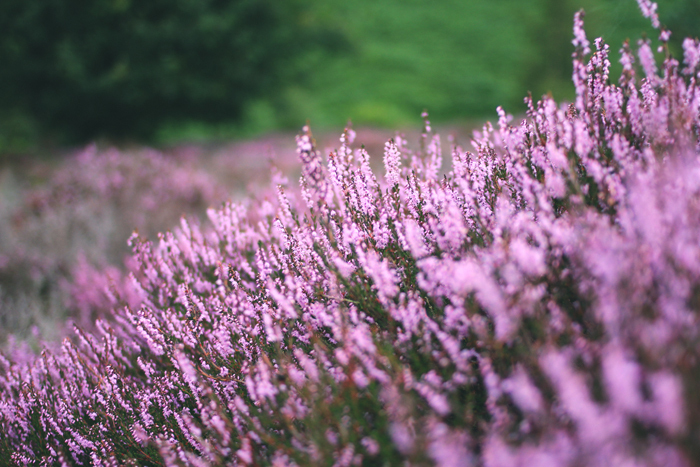 This year's heather photography quest involved a solo hike as there was a very short window where the weather actually resembled that of summer and there was no way I was missing out. I bundled up my camera bag (and accidentally wore jeans which kind of matched the surroundings) and set off up the side of a fern-covered hill, one which the last time I visited looked rather different. There wasn't a soul in sight unless you include the sheep who darted away as I came into view. 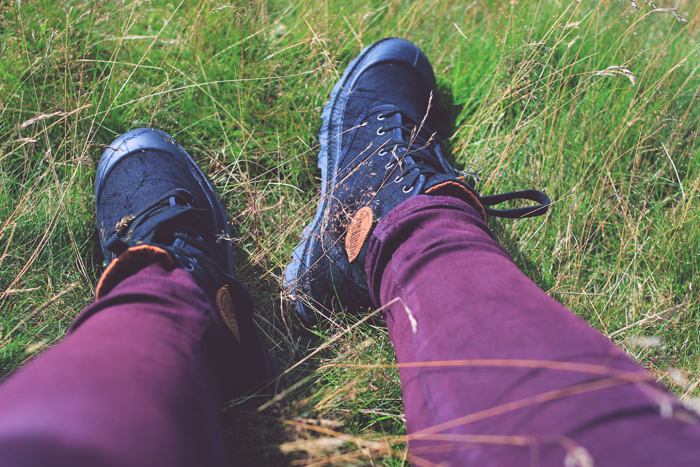 I walked along the path that wound up the steep incline, hoping that my efforts would be rewarded on reaching the top and to my relief I was not disappointed in the slightest. 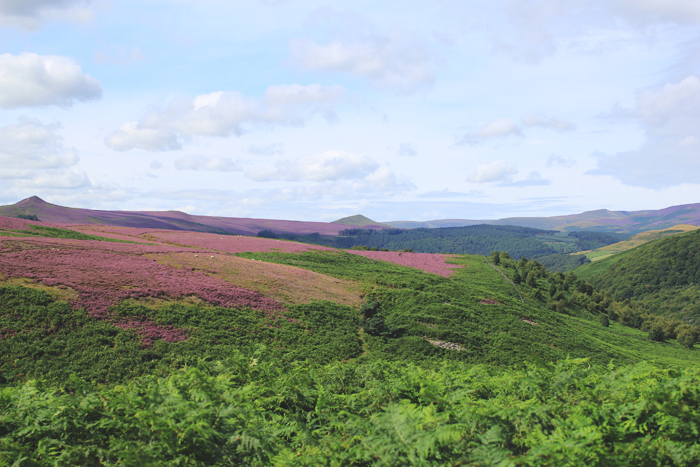 Huge areas of what were once green and brown had been transformed into dusky pinks and purples, which looked like they have been painted onto the landscape. It is a totally awe-inspiring sight to behold and almost unreal in all honesty. After snapping away for a good while, I sat, took in the views and enjoyed the warm breeze. I find that sometimes it is good to get out on your own and have the time and space to have a good think. These moments are made infinitely better when you get views like the ones above. 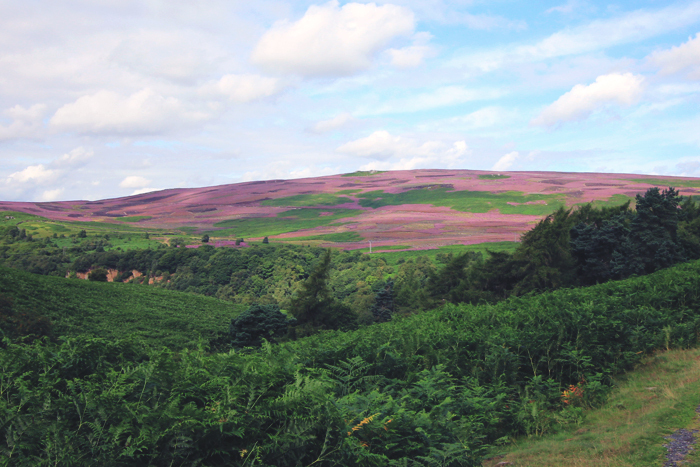 If you ever get the chance to see heather in bloom, which is usually late August/early September, I highly recommend you do! I love heather!! 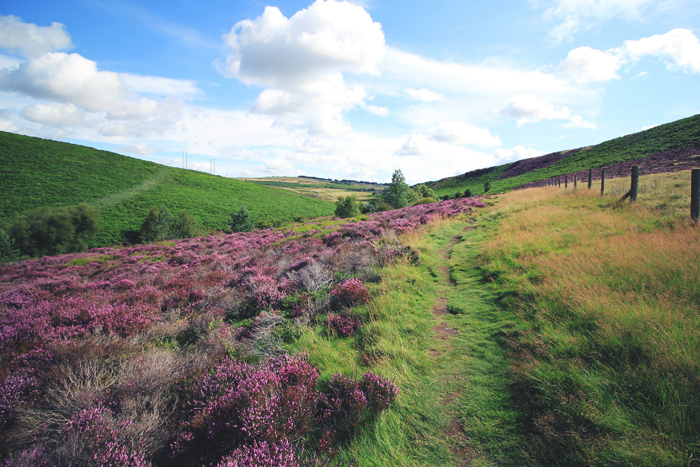 If just remembers me of being young and running across the moors in Yorkshire on our family holidays. Oh wow, these photos are incredibly stunning. 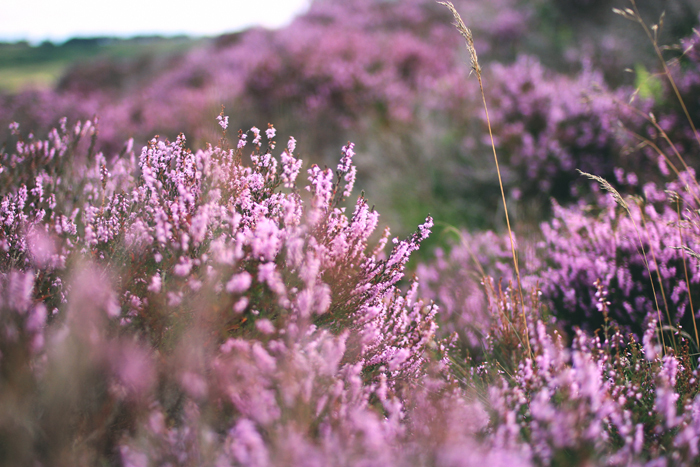 I've never seen heather covering such large areas (in Sweden there's usually just a little bit here and there), but now I want to get out to the moors right this minute. Oh wow what a beautiful sight! I love getting out into nature for a good long think. Seriously, there photos are just perfect.